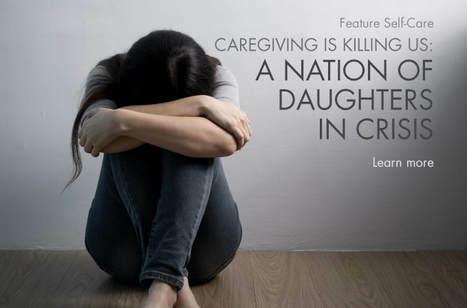 ​Roughly 66 percent of all family caregivers are women. 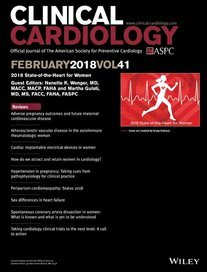 The average caregiver is a 49-year-old woman who works outside the home and provides at least 20 hours a week of unpaid care to her aging parent, according to the latest data from the Family Caregiving Alliance. 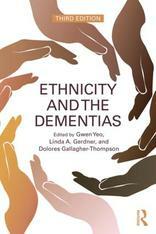 This 3rd edition of Ethnicity and the Dementias includes the latest background, assessment, and ethnic-specific guidelines for working with culturally diverse elders with dementia and their family caregivers in the United States.